If you’re facing pests, you require a wood treatment or you’re worried about your establishment’s hygiene, at Trima you’ll find a large amount of options at your disposal, with which we guarantee a complete control over pests, as well as a wide range of hygiene services. We offer a discrete, professional and effective service to solve any kind of pest problem, both in your home or business, in an urban, agricultural or forestall area, in a fast and efficient way. We offer you an immediate answer and advice about how to keep your properties free of pests in future. At Trima we treat wood with the latest technologies in a way that it can be resistant to different factors. The deterioration of wood can be avoided with the application of a protective product and an adequate in-depth application such as Autoclave Trima’s treatment.. Treatments against wood insects (Termites, woodworm, etc.) carried out in our own installations. 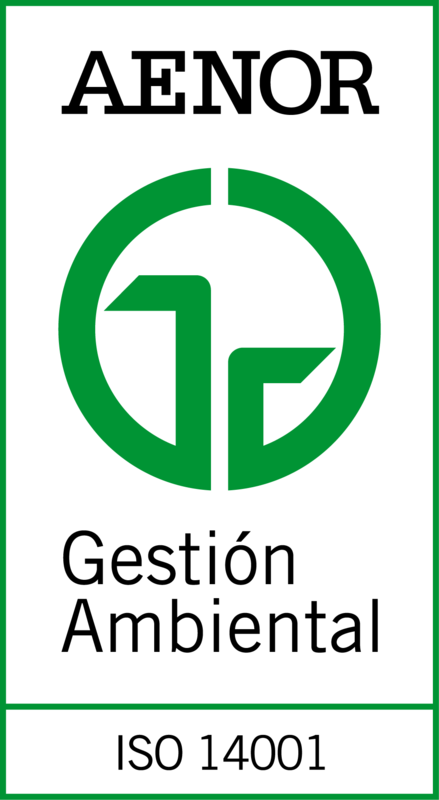 Controlling the quality of water and air is an essential periodical task which will guarantee us avoiding damages in health caused by the contamination of these agents. At Trima we take care of preventing and controlling such damages, and we are specialists in treating Legionella. We are specialists in controlling the plaques which could affect your Pine trees or Palms, as well as the Processionary Caterpillar and the Red Palm Weevil. In our sanitary hygiene section, you’ll be able to find a wide range of services for the hygiene of your establishment’s toilets, as well as complementary products to give service to your clients. All of these of quality. 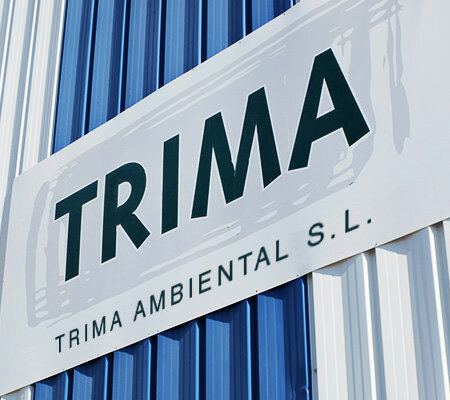 Trima has been an expert in the sector since 1987 and has offered thousands of solutions to their clients. 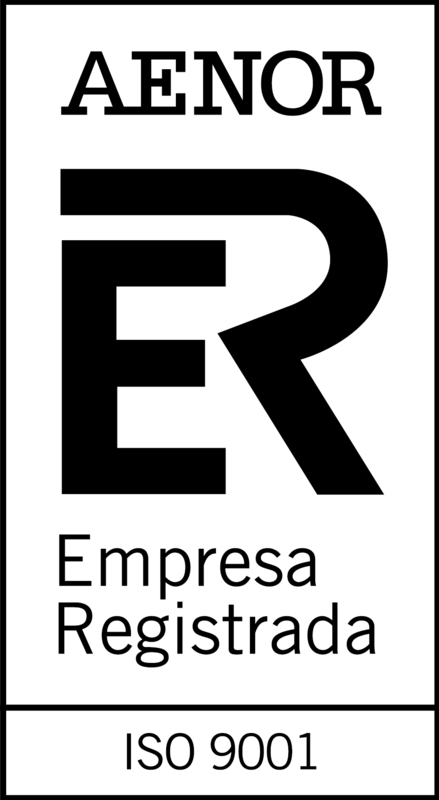 We have all of the permits and titles which guarantee trust and reliability. We have a specialized machine for “autoclave treatment” to be able to better wood. Wide range of services both hygienic and of pest control. WHAT ARE YOU INTERESTED IN FINDING OUT?